Ask for help: SouthAfrica.TO travel agents are itching to show you the best flight deals. 27 November 2017 -Airlink and Safair will tomorrow launch an application at South Africa's Competition Commission for approval to unite the two companies under the umbrella of the Airlink group of companies. This will not affect operations as both airlines will still offer flights under their own brand and each will retain their products, fleet and employees. Safair shareholder ASL Aviation Holdings will become a minority shareholder in the Airlink Group of companies. More details will likely emerge when the expected decision is made in the first quarter of 2018. The history of the ASL Aviation Group (Safair's holding Company) as we know it today can be traced back to 1972 when Air Bridge Carriers was founded in the UK. Air Bridge Carriers started by flying fresh produce to the UK and Europe from the Channel Islands. They started doing ad-hoc charter work shortly after starting up, focusing on larger loads like aircraft engines and heavy machinery which was essential in developing the North Sea oil fields. After they acquired new aircraft in 1976 they started flying fresh fruit and newspapers to the Middle East and the Gulf. When the overnight express parcels industry started up in 1980 the company started operating nightly flights throughout Europe for huge multinational companies like TNT, DHL, FedEx and UPS. The company was bought out by the Hunting Group in 1992 and they rebranded Air Bridge to Hunting Cargo Airlines. The airline’s operations were moved to Ireland in 1997. The ASL Group is still based in Ireland today. In 1997 the Hunting group decided to sell its aviation related companies and in 1998 it was announced that Hunting Cargo Airlines was sold to a consortium of companies consisting of a Belgium company called Compagnie Maritime Belge NV and a South African company called Safair, a subsidiary of the Imperial Group. The company was then rebranded and named Air Contractors (ACL). In 2007, Safair’s parent company Imperial sold off all its aviation-related companies to Compagnie Maritime Belge NV and 3P Airfreighters. The new partners then decided to acquire an interest in Europe Airpost who operated with a fleet of Boeing 737-400 aircraft. The holding company was then renamed to the ASL Aviation Group, which is what it is still known as today. 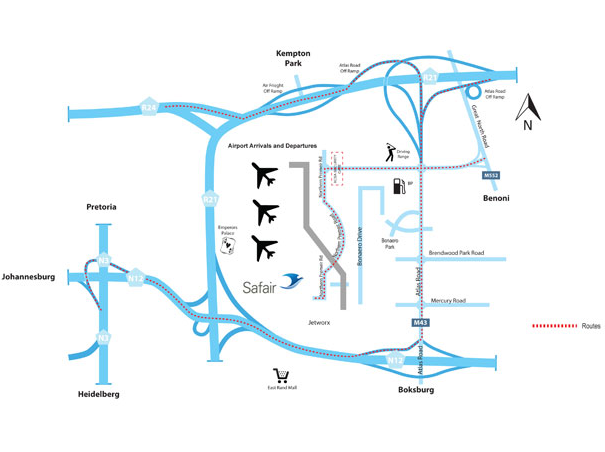 ASL finally acquired the Safair Group in late 2010, which brought them into the South African market. Safair introduced a Broad-based Black Economic Empowerment program (BBBEE) in 2010 which saw ASL retaining only a minority share in the company. Today the Compagnie Maritime Belge owns a 51% share in the ASL Group and 3P Air Freighters Ltd owns the remaining 49%. Safair's dry leasing operation takes place from Safair Lease Finance, which is wholly owned by ASL Aviation Group. In 1970 Safmarine bought Tropair and changed its name to Safair Freighters (www.safair.co.za), the primary role of which was to operate a cargo service in SA. In December 1998 Imperial Holdings Limited bought Safair from Safmarine. 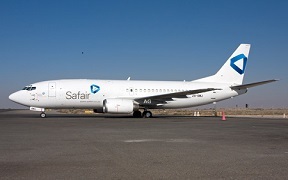 In July 2008 1time airline bought Safair technical and Safair was sold to Aergo Capital. In September 2008 Safair's name was changed to Safair Operations. In November 2010 the ASL Aviation Group bought Aergo's 25% holding. In June 2010 Safair flew to/from Zimbabwe with the Brazilian soccer team. In October 2013 Safair's subsidiary FlySafair's flights were cancelled because of a high-court application that was launched by Comair. 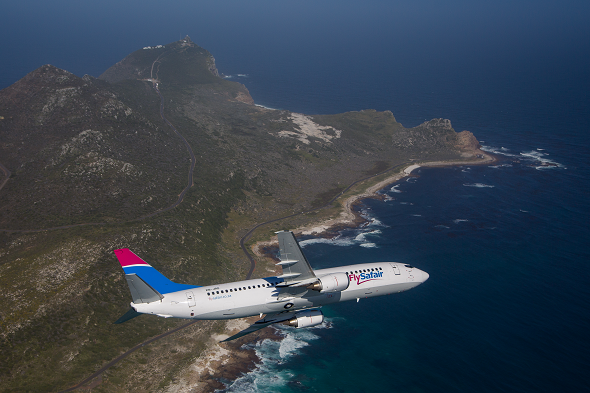 In July 2014 FlySafair announces that they will re-launch their operations on the 16th of October 2014. 31 October 2014. The ASL Aviation Group (ASL), has bought out a Swiss-based global aviation services firm called the Farnair Group. The deal is set to be finalised before the end of the year. The Farnair Group wholly owns 3 airlines, Farnair Hungary, Quikjet and the company also has a 45% stake in Thailand's K-Mile Air. This new acquisition by the ASL Group brings the number of affiliated airlines in the group to seven. The ASL Aviation Group now owns and operates over 100 aircraft. 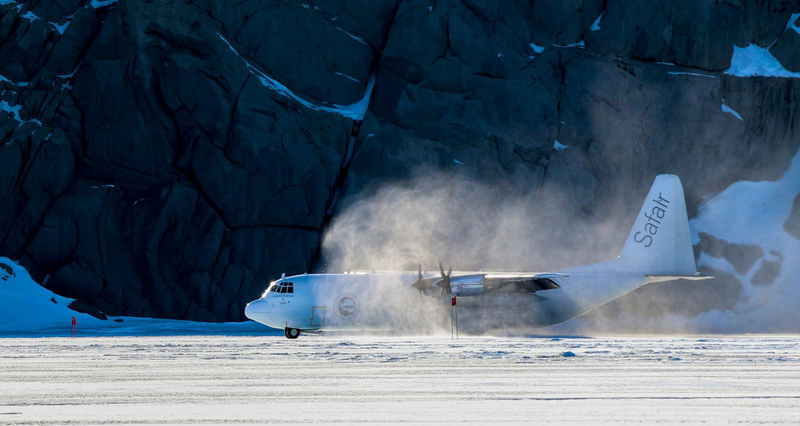 6 - Lockheed Hercules L100-30 aircraft. 2 - Boeing 737-300 Freighter aircraft. 1 - Boeing 737-400 Combi aircraft. Adress: Northern Perimeter Road, Bonaero Park, 1619, Johannesburg, South Africa.